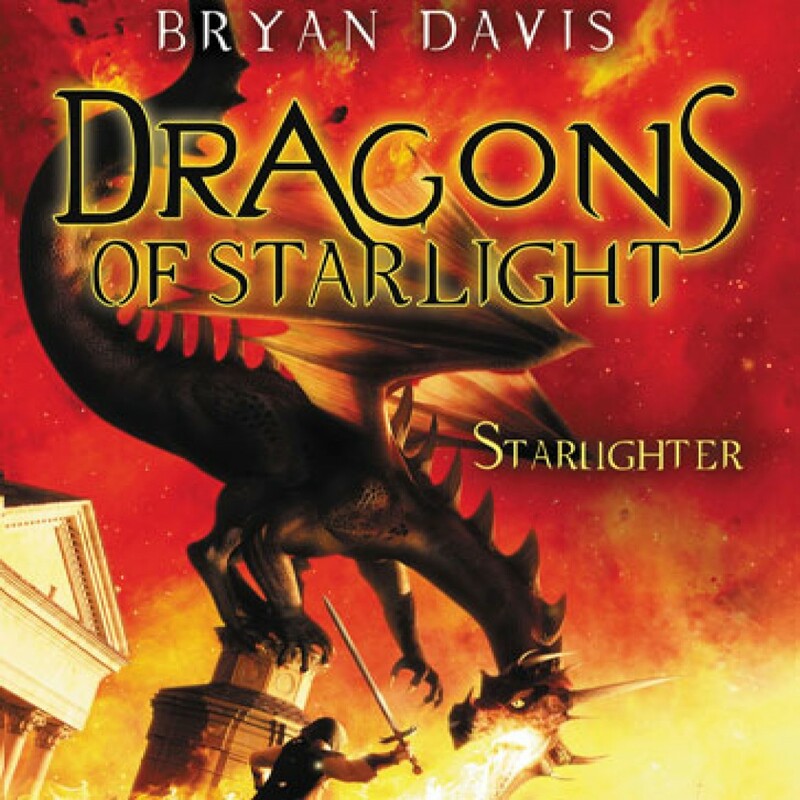 Starlighter by Bryan Davis Audiobook Download - Christian audiobooks. Try us free. Jason Masters doubted the myths that told of people taken through a portal to another realm and enslaved by dragons. But when he receives a cryptic message from his missing brother, he must uncover the truth and find the portal before it’s too late. At the same time, Koren, a slave in the dragons’ realm, discovers she has a gift that could either save or help doom her people. As Jason and Koren work to rescue the enslaved humans, a mystic prophecy surrounding a black egg may make all their efforts futile.